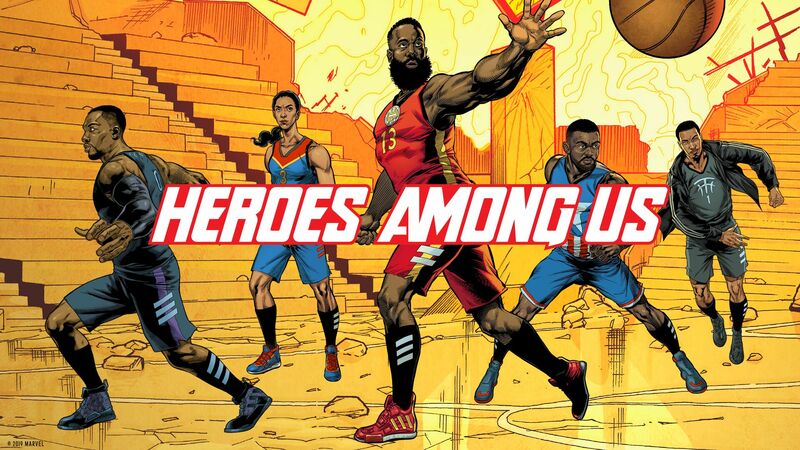 Adidas Basketball and Marvel have today introduced a limited-edition "Heroes Among Us" featuring five of Adidas' most popular basketball silhouettes. 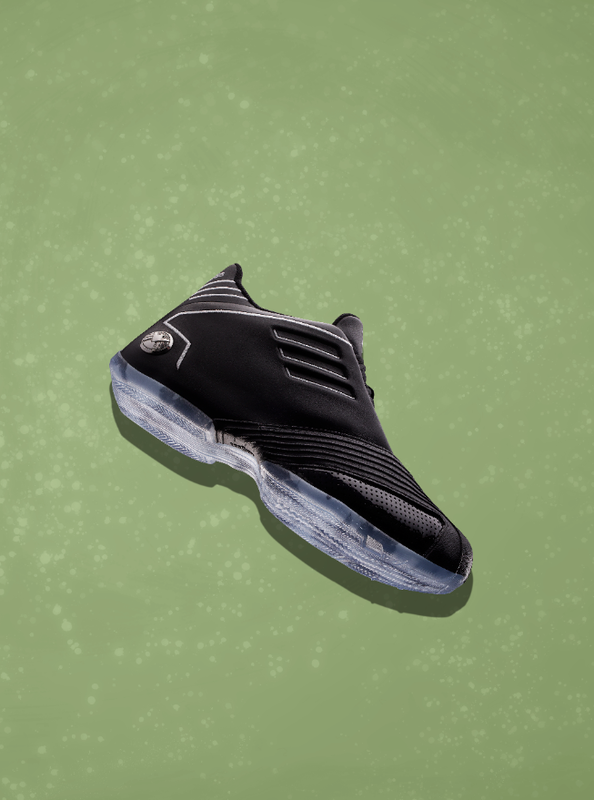 Inspired by the Marvel Super Heroes that captivate fans both in the comics and on the big screen, Adidas has iconized some of basketball’s biggest stars – players who motivate fans and athletes both on and off the court. Adidas Harden Vol. 3 "Iron Man"
Adidas Dame 5 "Black Panther"
Adidas N3XT L3V3L "Captain America"
Adidas TMac 1 "Nick Fury"
Adidas Pro Vision "Captain Marvel"
The result is a footwear collection that pairs the unique ability of NBA and WNBA athletes James Harden, Damian Lillard, Candace Parker, John Wall and Tracy McGrady with the unmistakable flair of iconic Marvel characters Iron Man, Black Panther, Captain Marvel, Captain America and Nick Fury. The full collection will be available on April 26. Check out each of the sneakers below, and look for the kicks on the court when the 2019 NBA Playoffs get underway this weekend.